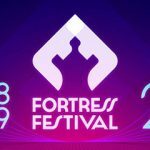 Fortress Fest is back! And the full drool-worthy lineup is here, featuring Leon Bridges, CHVRCHES, Rae Sremmurd and more. 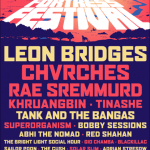 Leon Bridges, CHVRCHES, Rae Sremmurd and more head to Fort Worth for Fortress Fest in April — and you could be VIP. 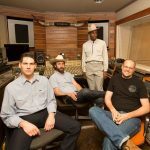 Meet the music makers behind Niles City Sound — the vintage recording studio made famous for producing Leon Bridges’ debut album ‘Coming Home.’ As part of KXT’s Local Music Month, arts reporter Hady Mawajdeh makes a visit to the Fort Worth studio. 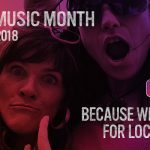 This October, we’re highlighting the musicians that make the North Texas music scene so special by showcasing their work over-the-air and out in the community. 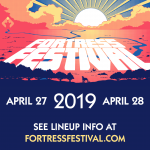 Go VIP at Fortress Festival! Win a pair of two-day passes to the Fort Worth festival, featuring Father John Misty, Courtney Barnett and more. 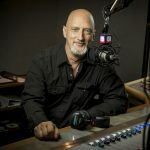 Jump on the blog and suggest some music for the next Paul Slavens Show! This is where you can suggest music for the next Paul Slavens Show ! This is where you can make suggestions for the next Paul Slavens Show.